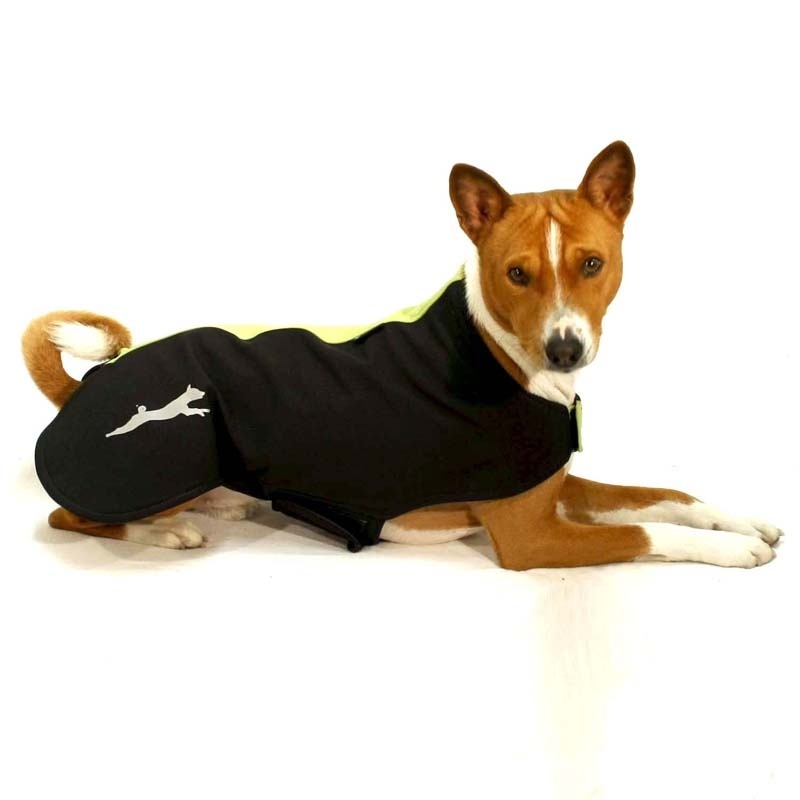 Softshell coat for sport and daily use: functional and comfortable fabric, simple and effective shape, easy to wear and put on or take off. 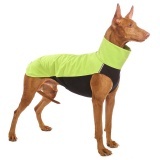 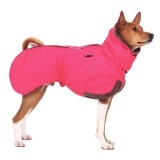 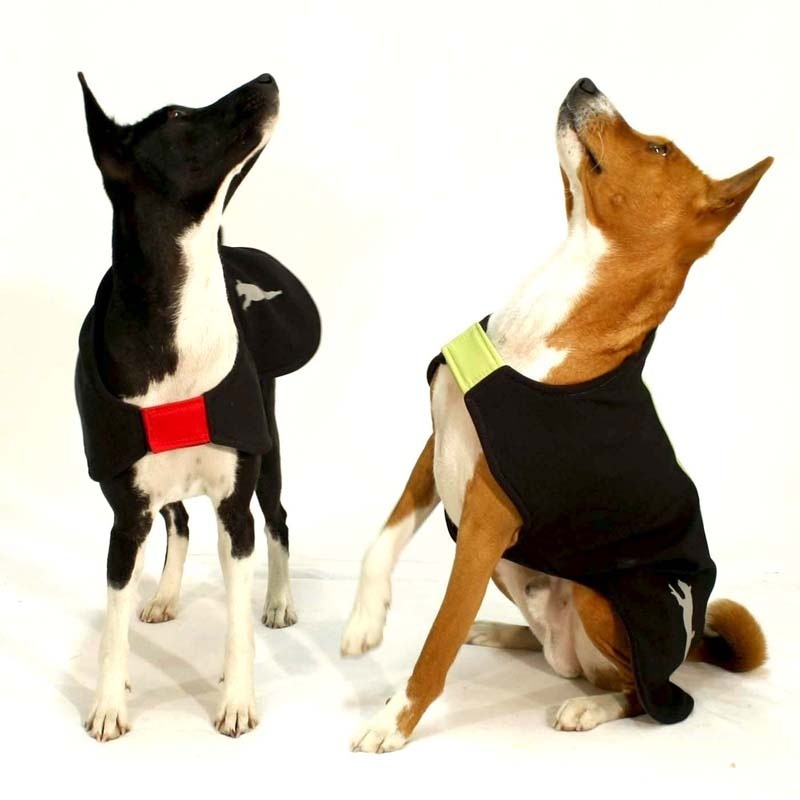 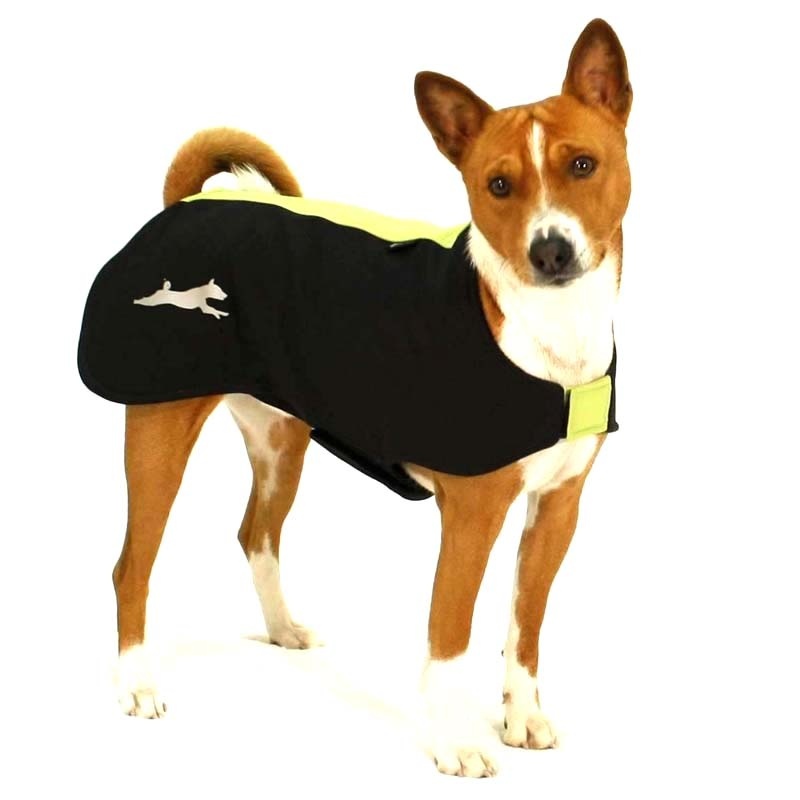 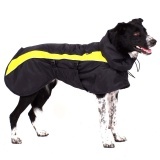 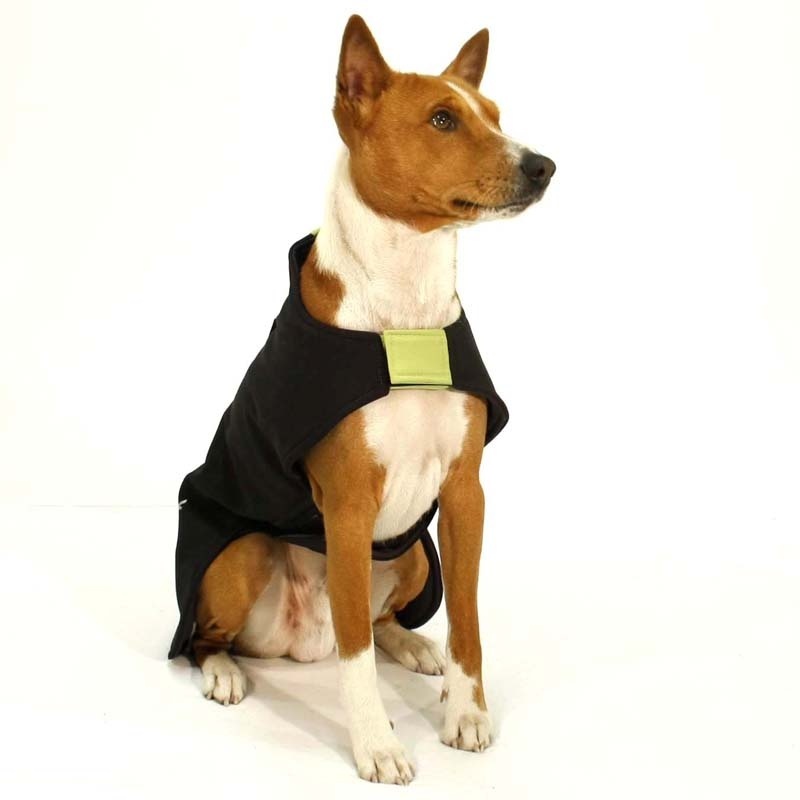 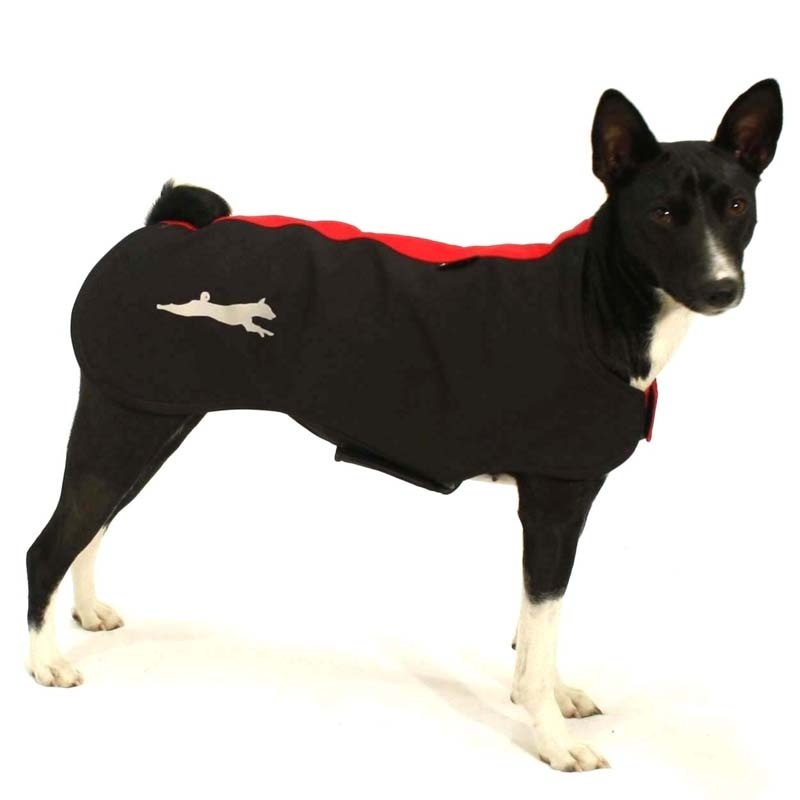 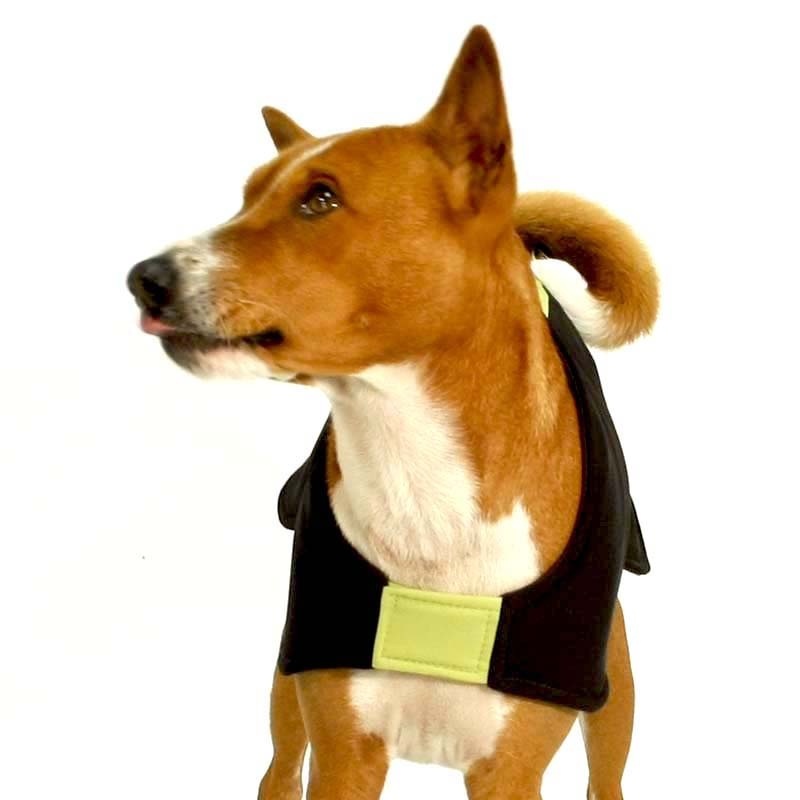 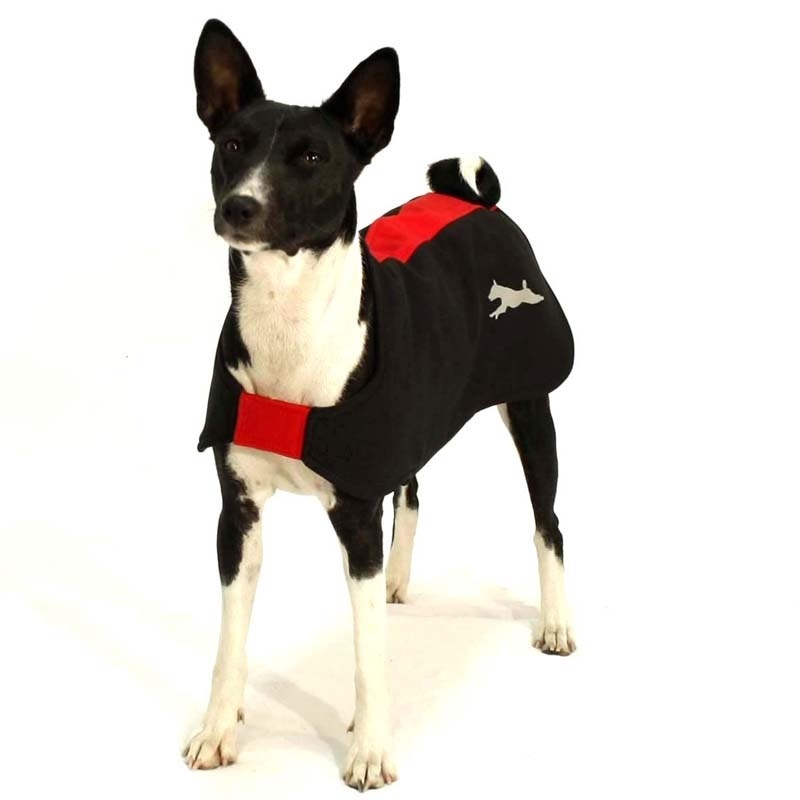 Trendy colours and reflective markings in the shape of basenji silhouette. 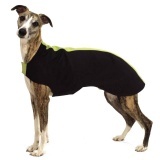 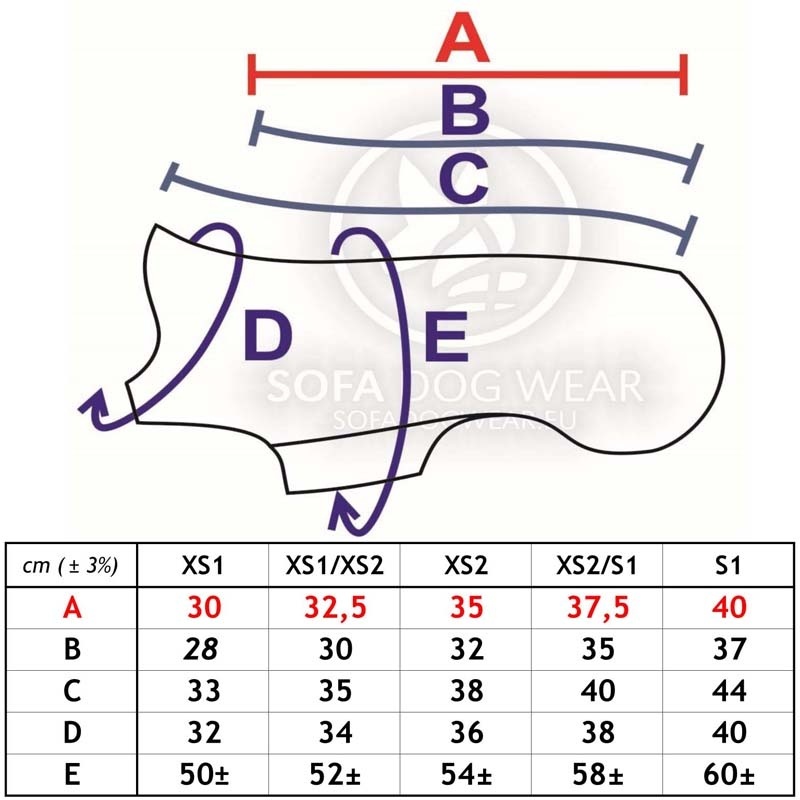 Velcro closure under the chest and around the neck. 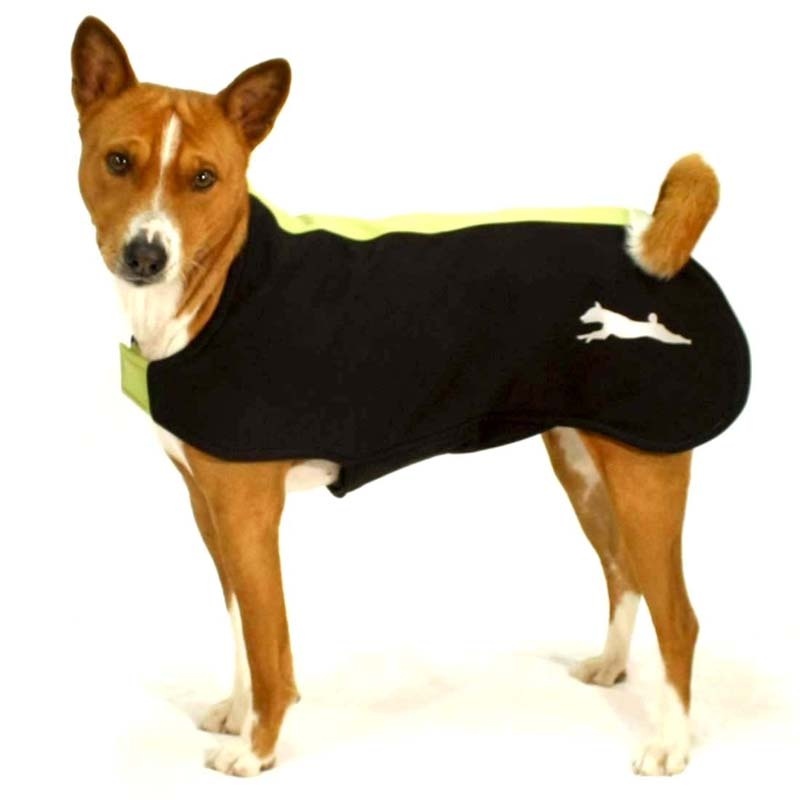 Originally designed to keep the body temperature before or during sport activities but it also suits very well for daily use.